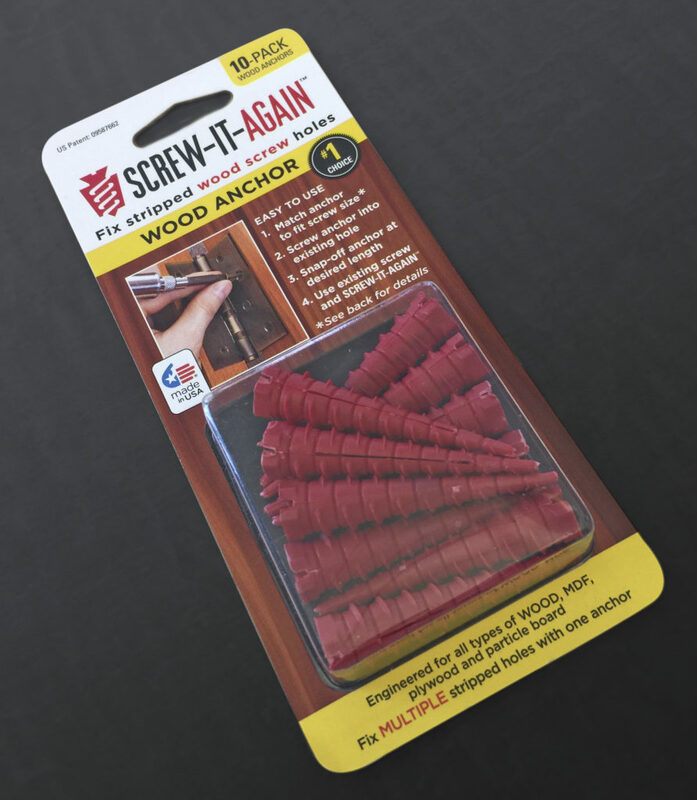 A brand and packaging design were created for SCREW-IT-AGAIN, a new DIY product for the hardware store channel. 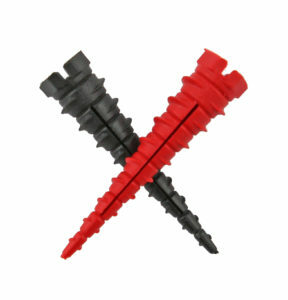 The SCREW-IT-AGAIN product is the first snap-off product exclusively for stripped wood holes. A patented feature, the product has 9-scores at various diameters to create a tapered one-size anchor fits all. The anchors allow you to re-use the extra pieces snapped off for various sized holes or simply unscrew it and use it again. 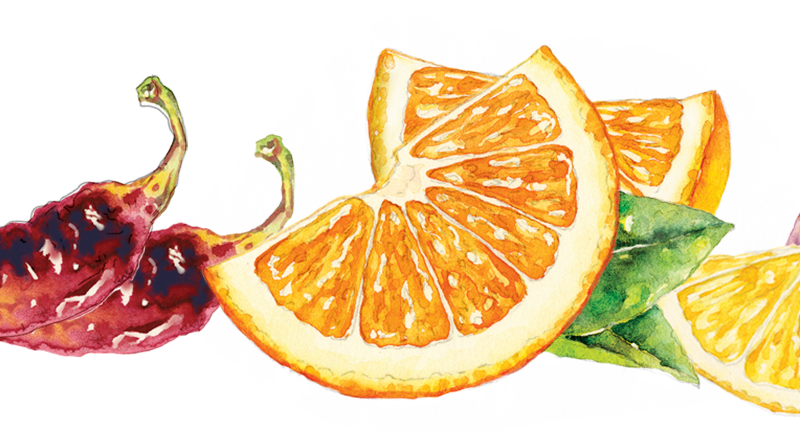 Supplying the product name and a stock illustration, the client wanted a new brand and packaging that could sell itself in-stores as well as through e-commerce. 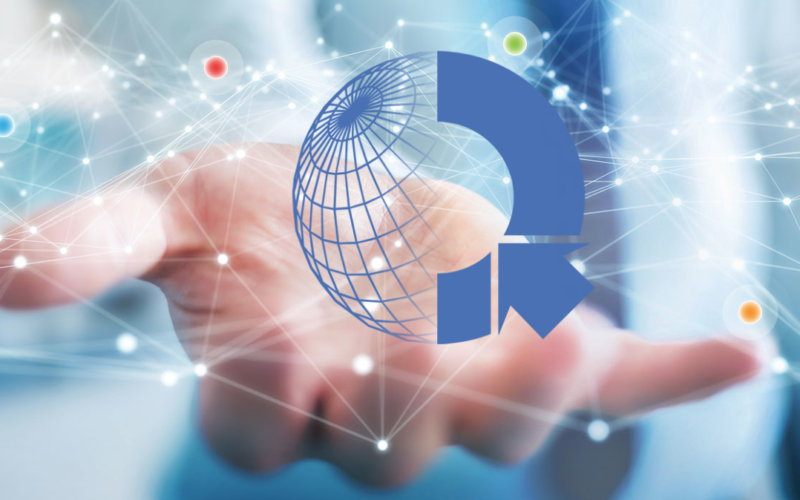 The stock image was redrawn and a customized font was created to give the brand a distinct look that represented the product accurately. Originally created as a pilot test program in five ACE Hardware stores, the initial packaging was developed to follow the parameters originally given by ACE Hardware. A clear stock clamshell with a folded 4-color insert card was used in the test packaging. This allows the client not only to come to market sooner, but allows a short run of the three test sizes; a 2-pack, 4-pack and 10-pack. This design was modified as a longer blister-pack for future launches. 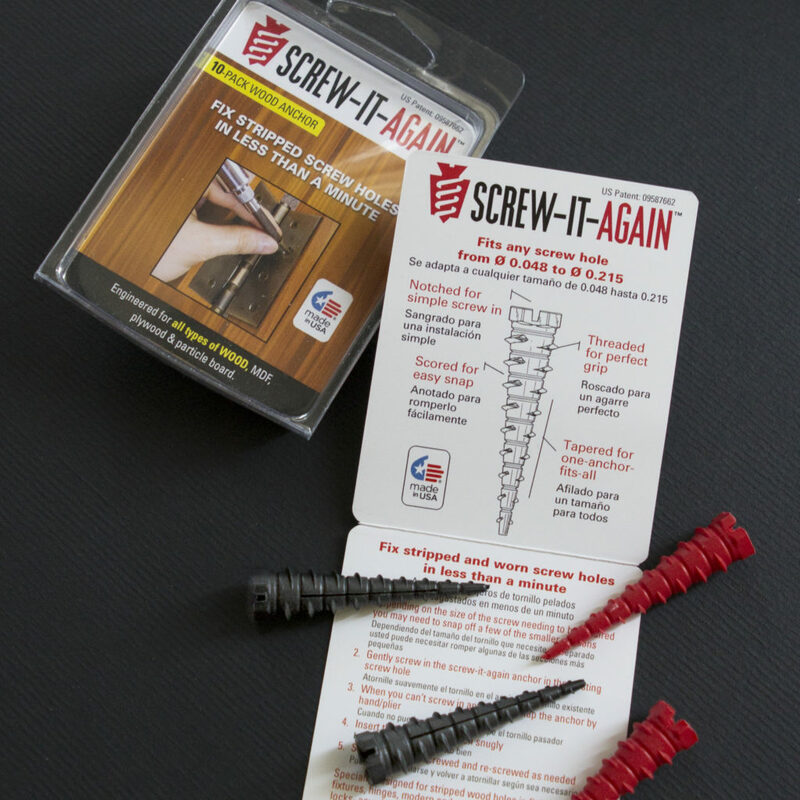 The SCREW-IT-AGAIN product is currently being sold in ACE Hardware and has orders from other home improvement chains.